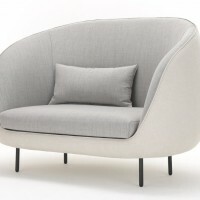 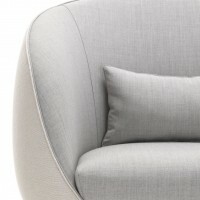 The design studio of GamFratesi have designed the Haiku sofa for Fredericia Furniture. 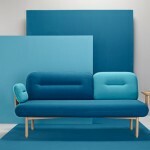 The sofa is a reinterpretation of a Haiku, a traditional, compact and evocative form of Japanese poetry, intended as a sensory image to suggest an emotion. 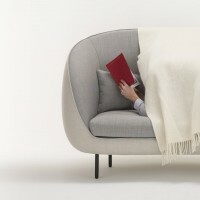 The sofa has a rigid exterior with an enclosing shape, and a much softer and intimate interior, which suggests a protective function and encourages a sense of curiosity. 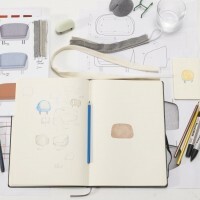 We have pursued a subtle contrast in the combination of textiles to strengthen the intuitive sense of function. 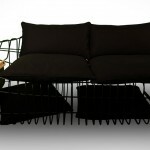 The legs, like four pencil marks, hold and elevate the sofa, enhancing the shape of the upholstery. 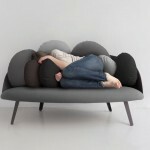 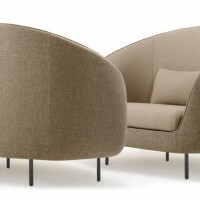 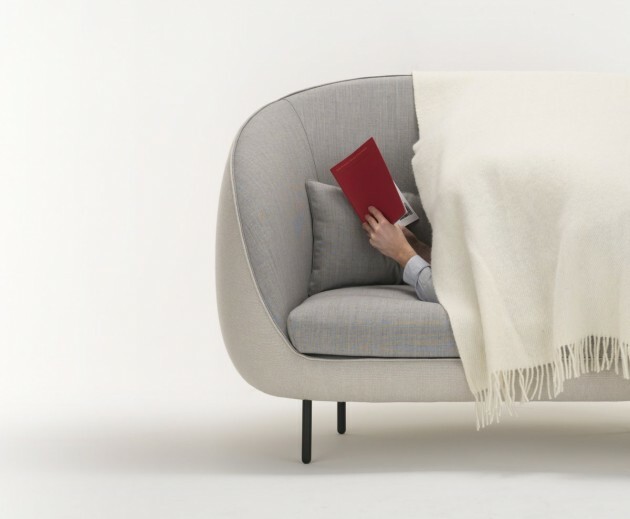 Haiku sofa is designed as a series of two and three seats sofa.